Description: It is a limestone that forms part of the chalky rocks and is mainly made up of calcite and also contains small amounts of minerals, such as quartz and clay. It is a natural stone with a structure and a stone finish. As we can see, the naturalness of the set stands out with an outstanding result. 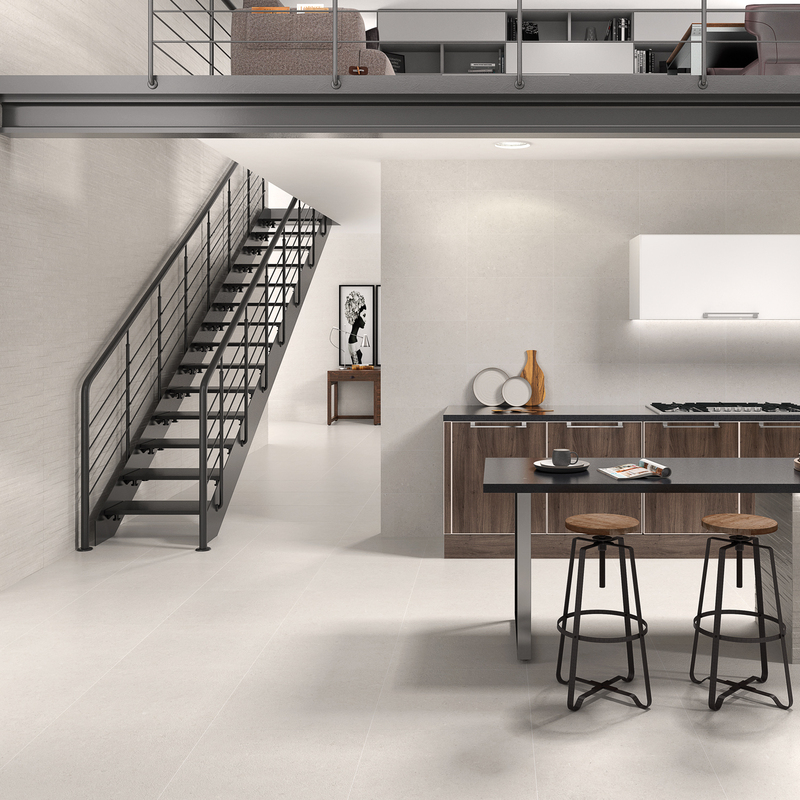 We launch the series in 4 colors, white, pearl, ivory and grey and in 3 formats, 29×59 and 59×59 in rectified porcelain stoneware and 29×89 coating in rectified white body. The format 59×59 does not have the colour white. We decorate the series with the SLAT relief in 29×59, which are slats with a little corrugation and with different textures and with the CHANEL relief in 29×89, with the upper part of the linear relief, which is smooth and has different sizes and also has a light texture and the bas-relief has the structure of the base.